What’s the latest on The Last Of Us Part II? What’s been released for it recently? 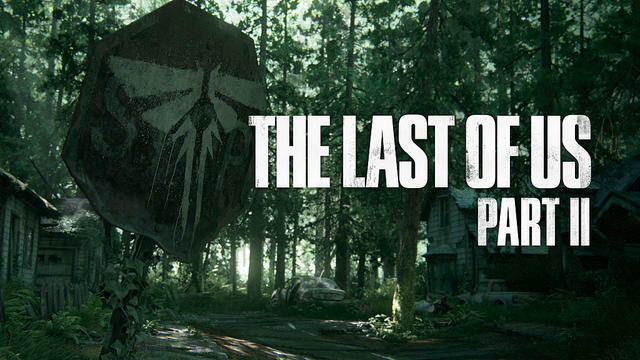 Gamers all over the world are eagerly waiting for the arrival of The Last Of Us Part II, and Naughty Dog has been very content with giving out slivers of information or teases about the game. And now, we have the newest one, as the team has released the official theme track for the game. The tone is very dark and jangly, which may be the intent of the song in the first place. No release date for the game has been given as of yet.